I guess since my kids are now older, I forget the importance of child recalls. The reality is everyone should pay attention to the recalls on products that are out there, not just parents of young kids. Below are some of the most recent recalls published to the U.S. Consumer Product Safety Commission website. The CPSC provides free safety alerts, guides, posters, brochures, handbooks and other materials which you can use to help spread consumer product safety information in your community. Keep your family safe, look for recalled items. 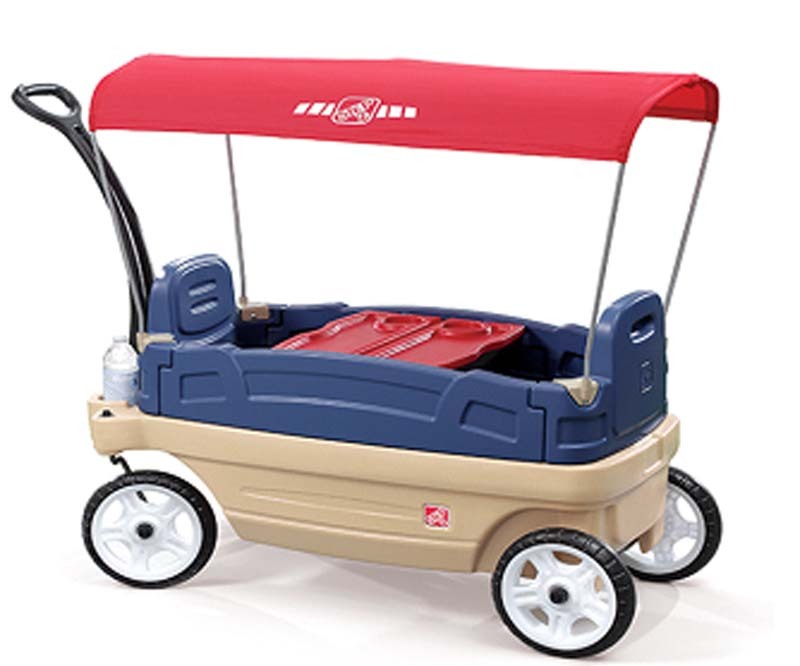 The removable blue seat backs can detach and allow the child in the wagon to fall out, posing a fall hazard. Contact Step2 toll-free at (866) 860-1887 between 8 a.m. and 5 p.m. ET Monday through Friday or visit the firm’s website at www.step2.com and click on “Product Recall” for more information. 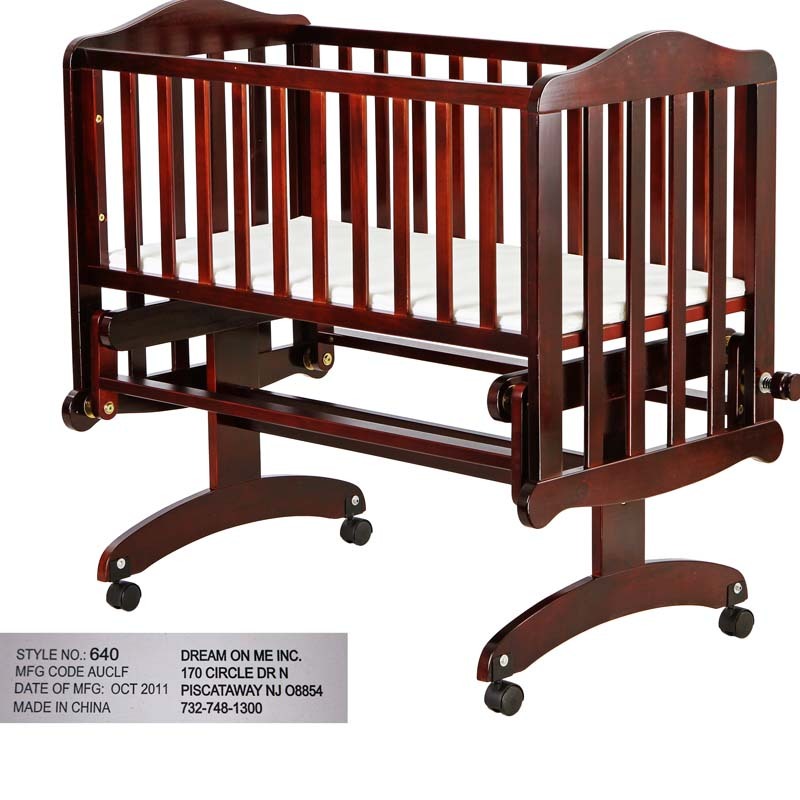 The mattress support board can fall out or slide out of the bottom of the cradle glider posing a risk that babies can fall out and suffer injuries. Contact Dream On Me toll-free at (877) 201-4312 from 9 a.m. to 5 p.m. ET Monday through Thursday and 8 a.m. to 4 p.m. Friday or online at www.dreamonme.com and click on the Recalls tab for more information. The nightgowns fail to meet federal flammability standards for children’s sleepwear. Contact Babycottons toll-free at (855) 922-2437 from 9 a.m. to 5 p.m. ET Monday through Friday or online at www.babycottons.com and click on the Product Recall link on the bottom of the page for more information. The pajama sets fail to meet the federal flammability standard for children’s sleepwear, posing a risk of burn injuries to children. Contact L.L. Bean at (800) 555-9717 from 8 a.m. to 10 p.m. ET Monday through Friday or online at www.llbean.com and click the bottom right of the homepage “Product Recall & Safety Info” for more information. 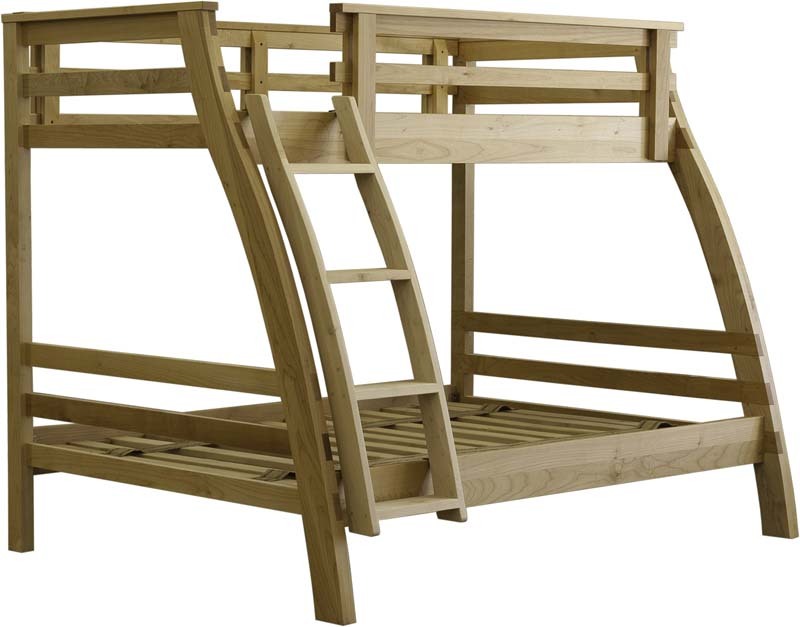 The space between the guardrails on the bunk bed can be too wide and fail to meet safety standards. Contact Wood Castle Furniture collect at (571) 754-9304 from 8 a.m. to 5 p.m. PT Monday through Friday or online at www.woodcastle.com and click on Product Recall for more information. The jackets have drawstrings in the hood around the neck area that pose a strangulation hazard to young children. Contact Vans Inc. at (800) 817-0618 anytime or online at www.vans.com and click on Recall Info for more information. Check with the U.S. Consumer Product Safety Commission for more recalls.